Businesses are increasingly turning to social media to interact with their customers in a service capacity, according to new research, but adoption rates depend strongly on organizational support. In "We Are Social: The State of Social Customer Service," a research report conducted by independent analyst firm thinkJar on behalf of Sword Ciboodle, it's estimated that for customer service,59 percent or organizations have turned to Twitter, 60 percent to Facebook, and that some 85 percent that have adopted one, adopted both, in a survey of 400 global practitioners from companies in the United States and United Kingdom with medium to large contact centers spanning 10 industry verticals. Today at Aberdeen Group's Retail and Consumer Markets Summit in New York, Richard Mumby, vice president of marketing for online men's clothing retailer Bonobos, reported that a solid 50 percent of his company's inbound customer service inquiries come straight from social channels, supporting the new thinkJar research. 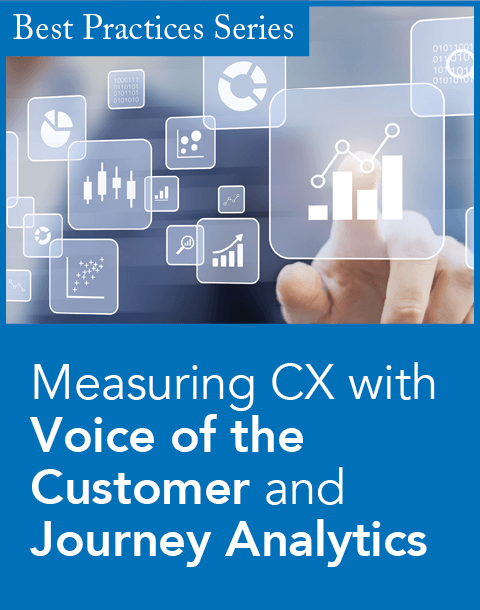 The very fiber of customer service has shifted, the thinkJar report indicates, moving from a focus on a cost-savings initiative to that of customer relationship management and engagement. 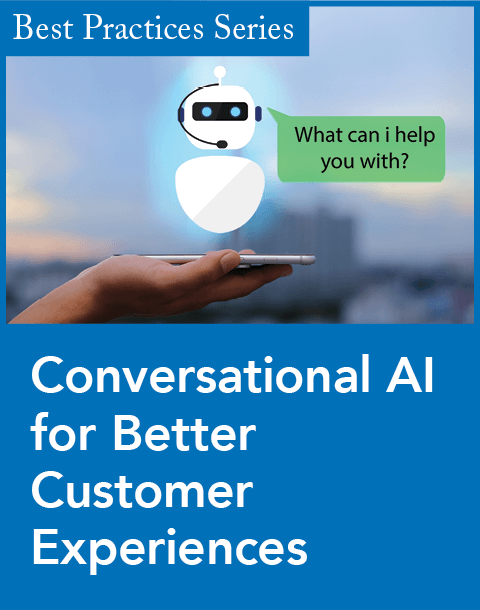 Esteban Kolsky, principal and founder of thinkJar, commented that "the trick is to truly understand how to navigate this hyped-up, yet semi-mysterious customer service frontier," in the report. reduced cost of customer support. Inherently an issue that can be tied back to change management, many of the practitioners surveyed report struggling with justifying social customer service within their organizations; small and large organizations experienced a similar, more favorable, view of social channels, while midsized organizations reportedly struggle a bit more, the report notes. 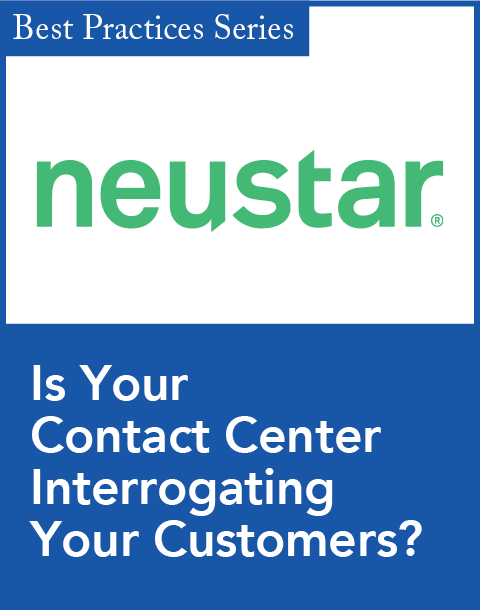 In terms of adoption rates, 40 percent of enterprises with 1,000 or more contact center agents report having a social customer service capability in place for two years, and 53 percent of companies with smaller agent teams have had a social customer capability in place for the past one to two years. But for organizations with 100 to 500 agents, about 35 percent have not begun to implement social customer contact strategies. The reasons behind the move of all companies, regardless of size, to social customer service is customer-driven, with 56 percent of respondents implementing social customer service due to customer requests, compared with 40 percent that put the programs in place to keep up with competitors. Adoption spanned geographic region, as well. The thinkJar report found that in general, U.S. respondents report having used social channels for customer service for longer a time frame than their counterparts in the U.K. Also, there are differentiators in standard service capabilities - about 20 percent fewer organizations in the U.K. support Web self-service than their American counterparts, the report indicates. "What's important for every organization to realize is while social channels are constantly evolving, they are not new anymore," said Mitch Lieberman, vice president of market strategy at Sword Ciboodle, a provider of customer solutions, which sponsored the research. "The most successful customer service program will happen for businesses who incorporate social into their overall customer engagement practices, and really keep pace with the way their customers are communicating with them in all areas." How social media is forcing large companies to rethink CRM.